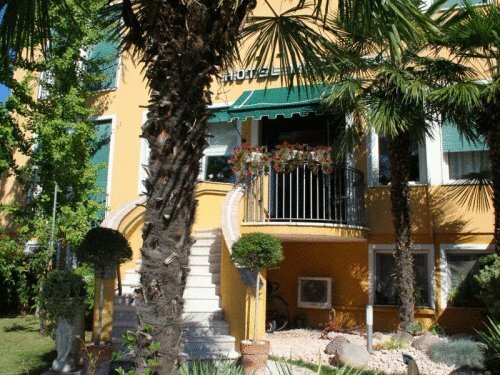 Hotel Positano Bassano del Grappa, Hotel Italy. Limited Time Offer! 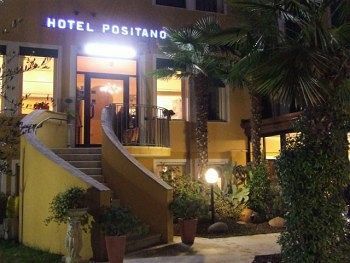 Hotel Positano. 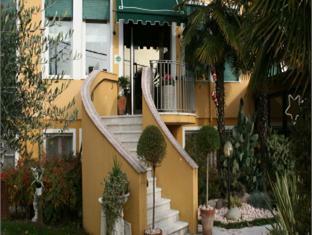 "Hotel Positano" is a 3-star hotel. 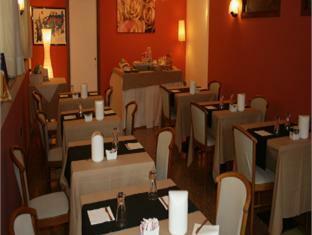 The hotel is a convenient base point for discovering Bassano del Grappa. 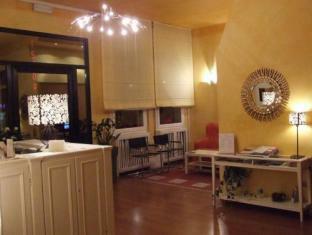 There is a total of 15 rooms to choose from. 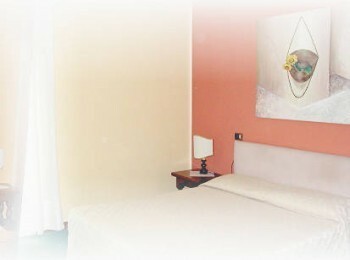 The bedrooms are all air-conditioned. 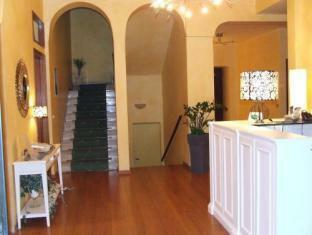 Inside, you will always find a pleasant bedroom temperature thanks to the air conditioning. Begin your day taking a little walk in the private garden. Guests are presented the option of taking part in golf. This hotel hosts boats. 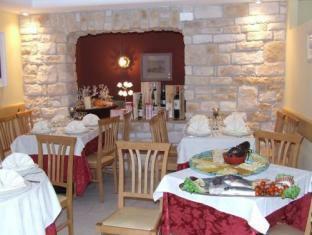 This accommodation has its own restaurant. 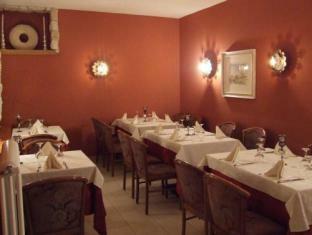 Before or after dinner, visitors can enjoy a drink at the lounge bar. After a good night's rest, breakfast is served. For those who need to keep an eye on work, there is Internet access available at no extra charge. 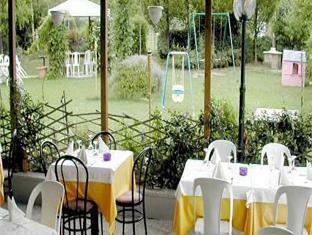 Hotel Positano is a family-managed hotel in the quiet, green Bassano del Grappa countryside. 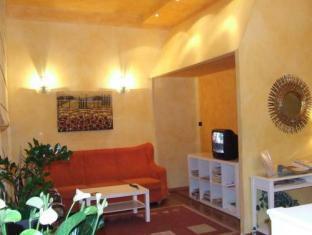 Rooms include a minibar, air conditioning, and satellite TV. There is a free internet point.